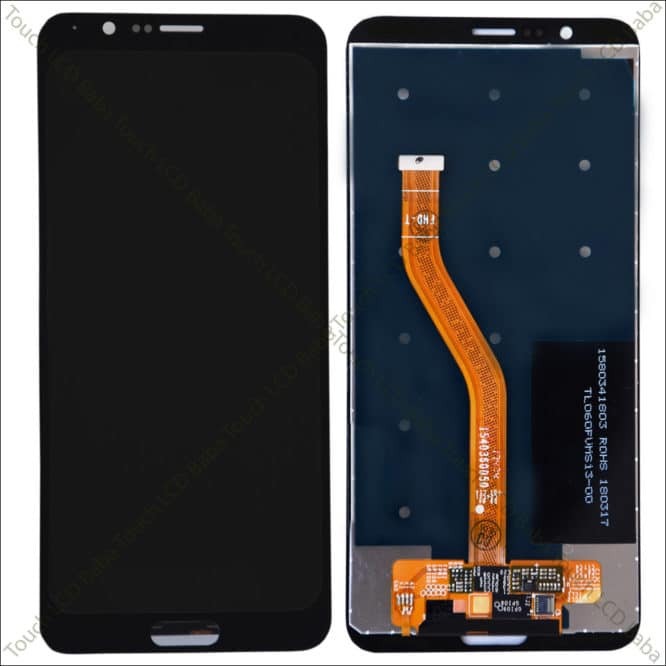 Looking for Honor View 10 Screen replacement? If yes, then all the questions are answered here regarding Honor View 10 display price and replacement. The part shown on this page is a complete combo of Honor View 10 which can be used to replace a broken display or touch screen glass. This is a 100% Original display and touchscreen combo of Honor View 10. Buy With Confidence. Looking for Honor View 10 display price or details about Honor View 10 screen replacement? If yes, then all the information is available here. There are lots of people looking for an original display for Honor View 10 and on this page, you can get all the answers you are looking for regarding screen replacement in View 10. 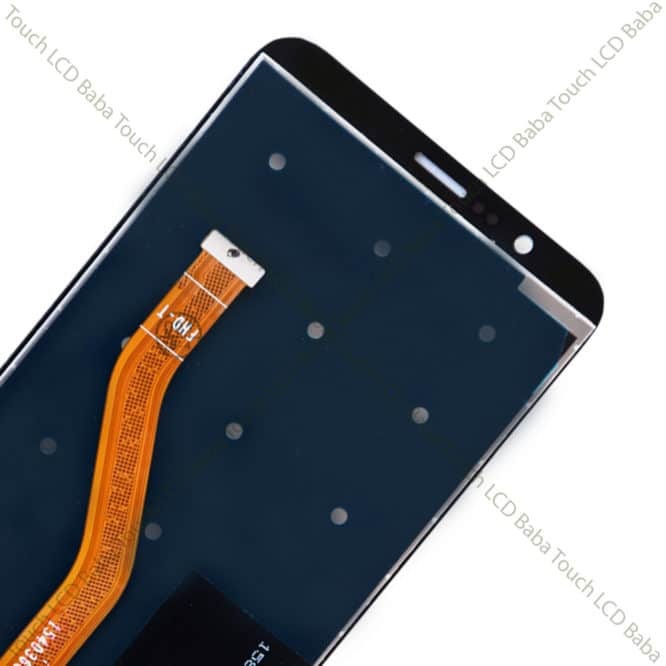 In Honor View 10, display and touchscreen glass both parts are closed pasted together. In more simple words, both the display and touch screen glass are pasted using a special glue called LOCA and you can’t separate them. After Honor View 10 screen is broken, people try to get it repaired by any means without knowing the right way. Some people start looking for only glass and try to get it as they believe that this is what they need to replace. Many people even say that they have NOT broken anything on their phone except the glass. The touch is working, the display is working and everything else is simply perfect. However, the truth is, the glass which is broken is actually the main touchscreen gorilla glass which is closely combined with the display. Now If you try to separate display and touchscreen glass, both parts will eventually break. In 1% of chances, If you are able to separate the display and touchscreen glass and use a duplicate glass, the end results will be a degraded quality of the display and a total compromise. For this reason, we always recommend, Honor View 10 combo replacement as that is the right way to go. 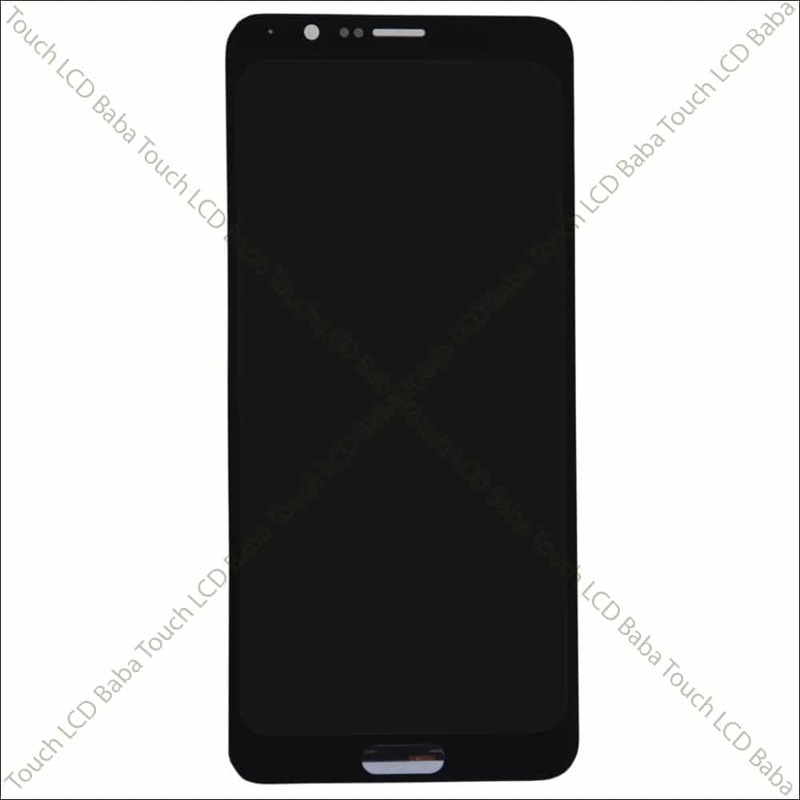 100% Original Display and Touch Screen Combo for Honor View 10. 1080 pixels by 2160 pixels Resolution at a PPI of 403. These images show the actual product you’ll be getting after your order. This is Honor View 10 complete display and touch screen unit which can be used to replace a broken display or touch screen glass. 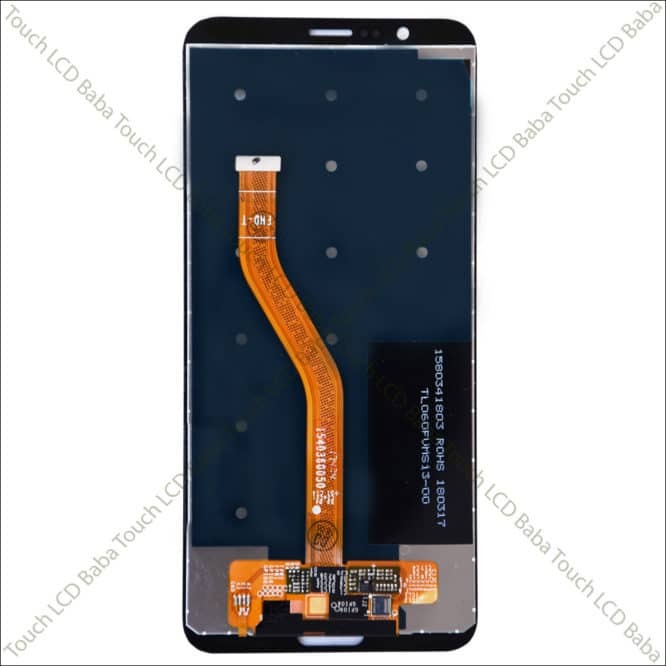 Both parts are closely combined together and replacing a broken screen is very easy with this Combo. This is the best display replacement for Honor View 10. If you’ve any questions about Honor View 10 Display, please feel free to call us on 09587954273. You can also send us a WhatsApp Message on 09587954273 and we’ll be very happy to assist you with all your queries. We have extensive knowledge of all the handsets and we are able to assist you with all the queries. When you order and receive this item (Honor View 10 Display and Touch Combo) from us, please connect it to the motherboard of your handset and test it for perfect working. 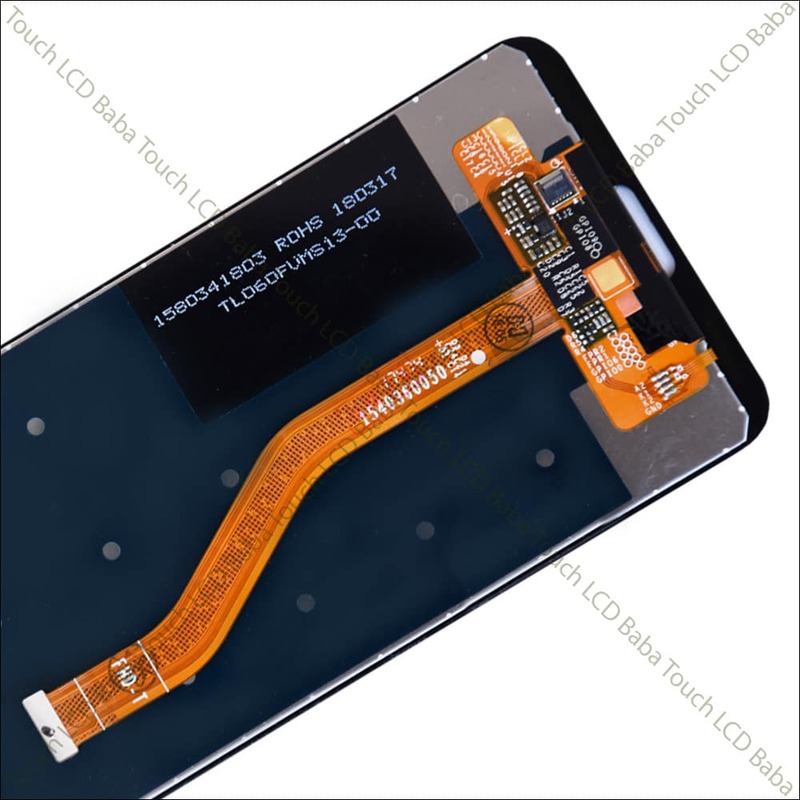 You can connect this Touch and LCD combo to the motherboard without removing the front lamination. Just fit in the panel temporarily (without using any glues, tapes or other kinds of adhesive) and test the panel completely by turning on the handset.